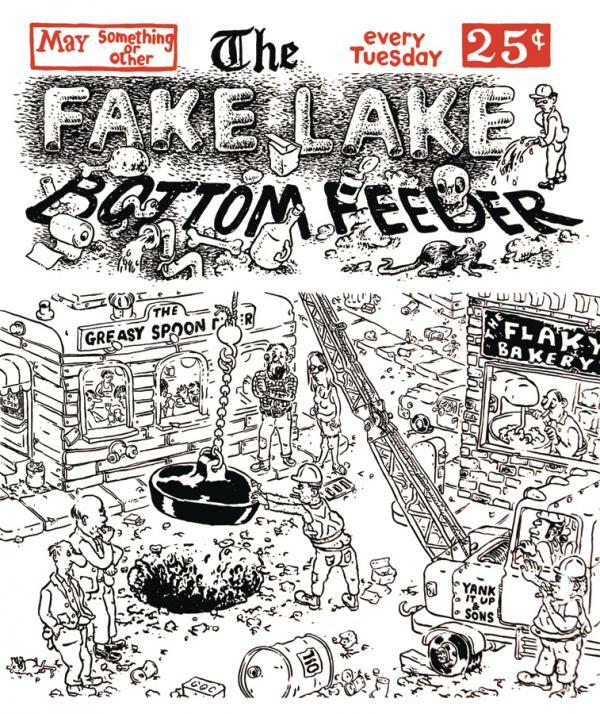 The town of Fake Lake is a sludge pit of goings on and the Fake Lake Bottom Feeder (the local paper) has been kept busy chronicling what amounts to a mild apocalypse: collapsing bridges, a gap in the street that swallows the high school band, an awful bacterial business at the hot springs and a great blowout at the Fakeola bottling plant. Fake Lake is a replica of a weekly edition of the paper, complete with Children's Section (try not to freak out Trippy the clown), Industrial News (it's work injury week, again), a fulsome Food Section (beware the Flakey Bakery's Sticky Buns) and a special double page spread of the Dregs Coffee Shop's Sponsored Expedition to Ascend Old Frothy (their espresso machine) with exclusive photos of bearded hipster explorer types hip deep in milk foam. Kitaro the Vampire Slayer is the fifth volume in Shigeru Mizuki's bizarre stories about a yokai boy and his entourage of otherworldly friends. 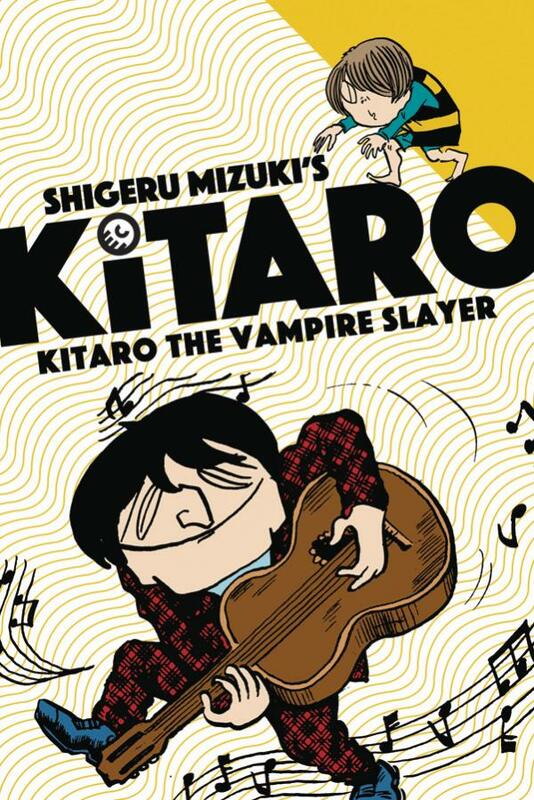 One of the most popular Kitaro tales, the title story pits Kitaro and his family against a Beatles-inspired mop-topped, guitar-playing vampire named Erit and his castle of horrors. In an unexpected twist - spoiler alert! - Kitaro meets his demise, but even death is hardly enough to keep our favorite yokai boy down. For fans of quirky horror, Kitaro the Vampire Slayer is not one to miss! Lulu Moppet is an outspoken and brazen young girl who doesn't follow any rules-whether they've been set by her parents, the neighborhood boys, or society itself. In spring 2019 D+Q begins a landmark reissue series of Lulu's suburban hijinks: she goes on picnics, babysits, and attempts to break into the boys' clubhouse again and again. Cartoonist John Stanley's expert timing and constant gags made these stories unbelievably enjoyable, ensuring that Marge's Little Lulu was a defining comic of the post-war period. 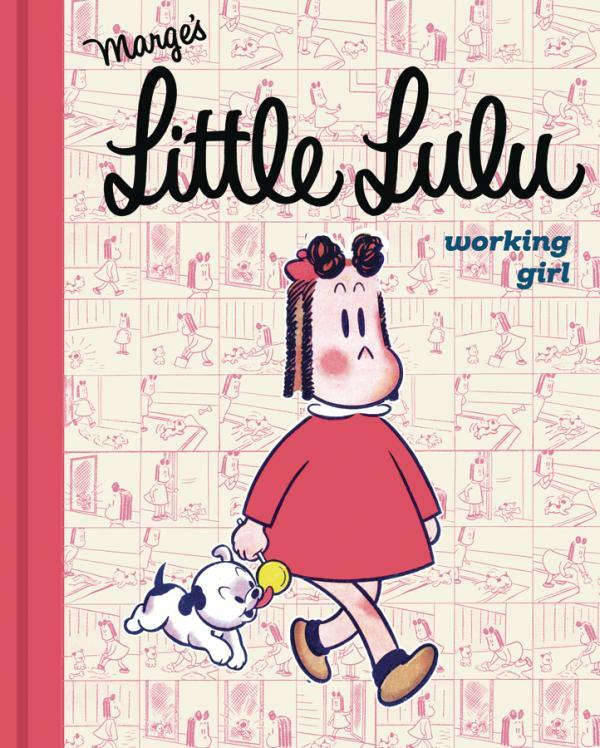 Lulu's assertiveness, individuality, and creativity is empowering to witness; the series is powerfully feminist despite the decades in which the stories were created.